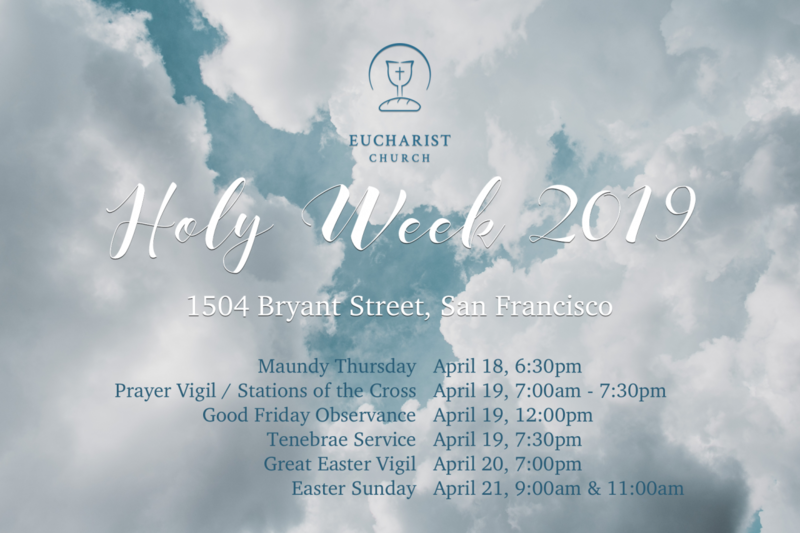 In Holy Week we are swept up into the events of the final week of Jesus’ earthly life. We become participants not mere spectators in this pilgrimage of love. All are welcome! Palm fronds, singing, and more as we celebrate Jesus entrance into Jerusalem and all of the festivities that went with the would-be coronation. This service launches us into the drama of the events of Jesus’ final week. Join us for dinner (bring a $10-15 donation to cover the cost of the food we’ll have catered) and a special worship service to follow. Please RSVP by filling out this form. 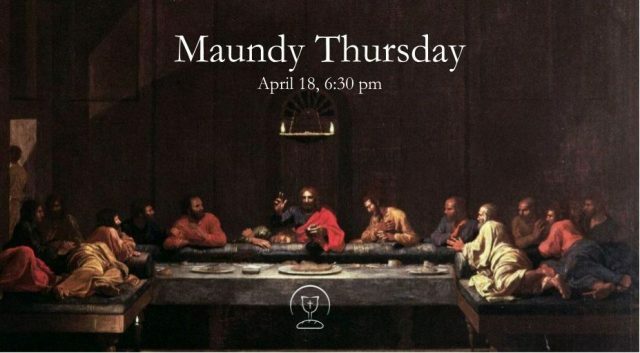 Maundy Thursday is a day when we commemorate several significant moments – Jesus instituting the Lord’s Supper (Holy Communion) and Jesus washing His disciple’s feet while giving them the command to love one another. Maundy comes from the Latin word meaning “commandment”. We’ll have a special service that will include the traditional foot washing ceremony. There will be a prayer vigil happening throughout Good Friday beginning at 7:00am in our chapel space on the 2nd floor. 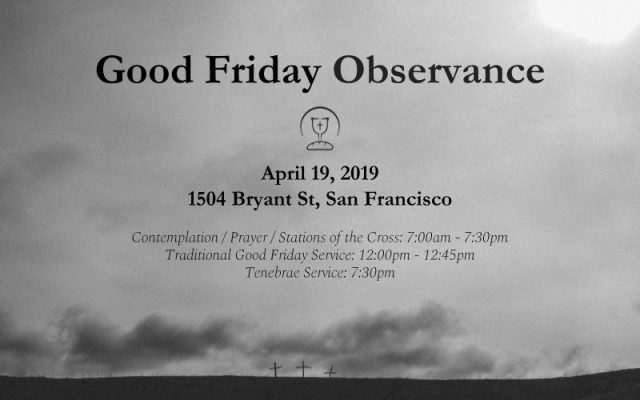 We will host the Stations of the Cross for contemplation and prayer. Together, we will pray the hours together in solemn memory of Christ’s eternal sacrifice for us. 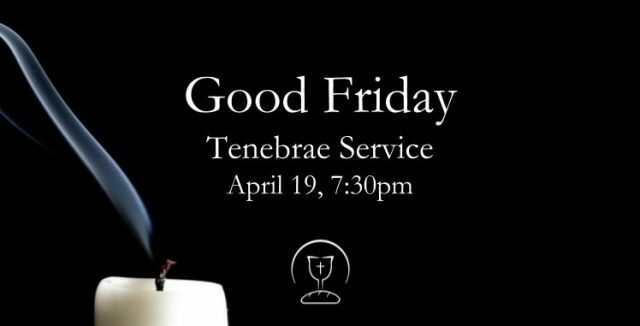 At 12:00pm, we will gather for a traditional Good Friday service on the 3rd Floor. This will be a solemn service as we thank God for the Cross and our redemption. 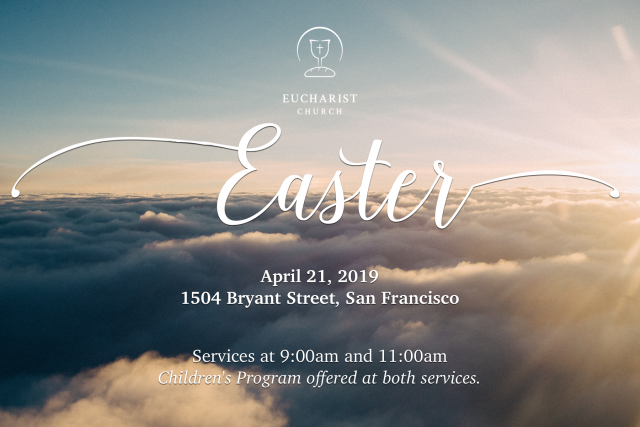 In this special service we will celebrate a baptism and those who are already baptized will collectively renew our baptismal vows in preparation for the joy of Easter morning. This is a very unique service in that it begins outside with a fire (in the parking lot). You won’t want to miss it! 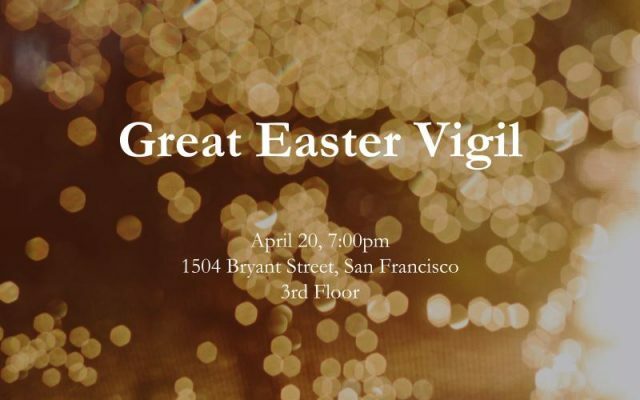 Join us for shouts of “alleluia”, songs, ringing of bells, an Easter homily, and Holy Communion as we enter into the joy of Christ’s defeat of death and the launch of the New Creation!